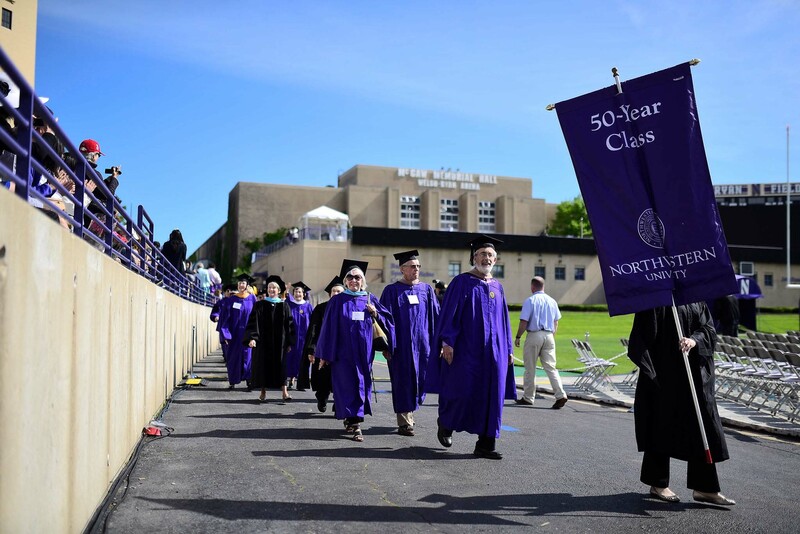 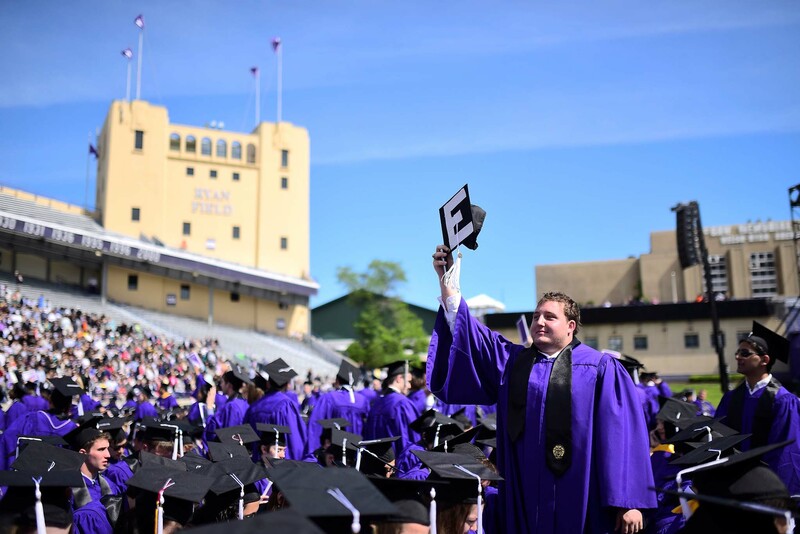 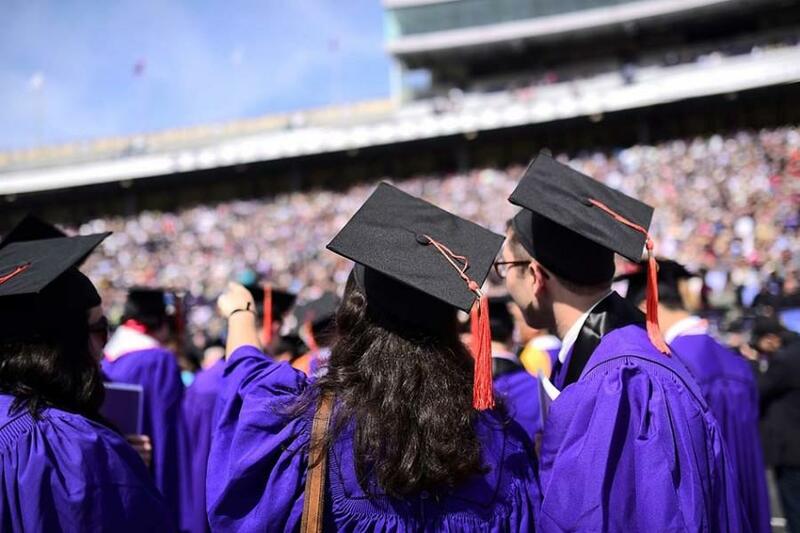 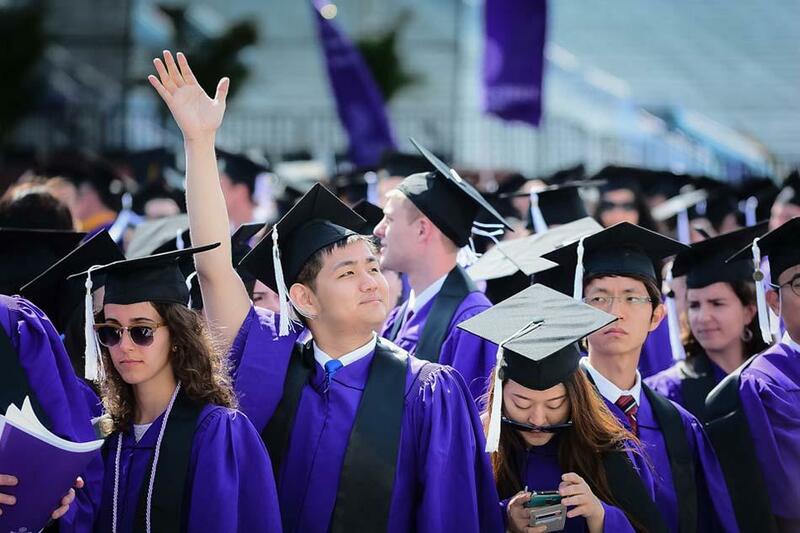 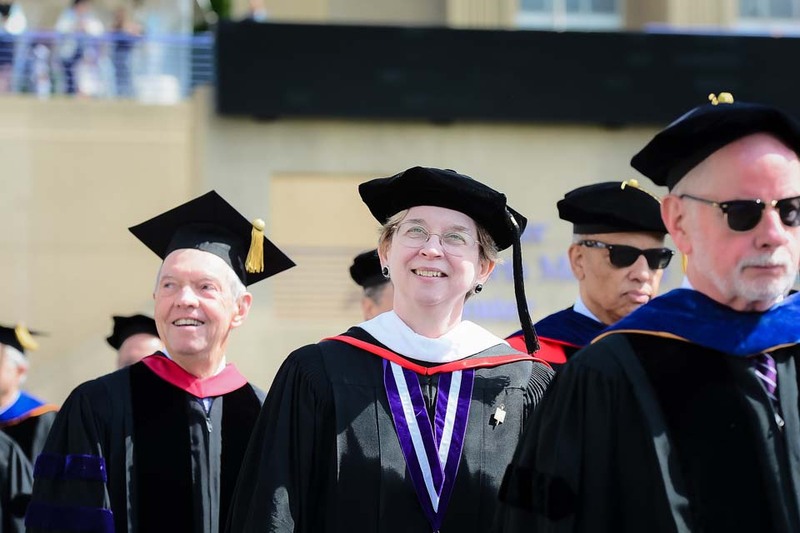 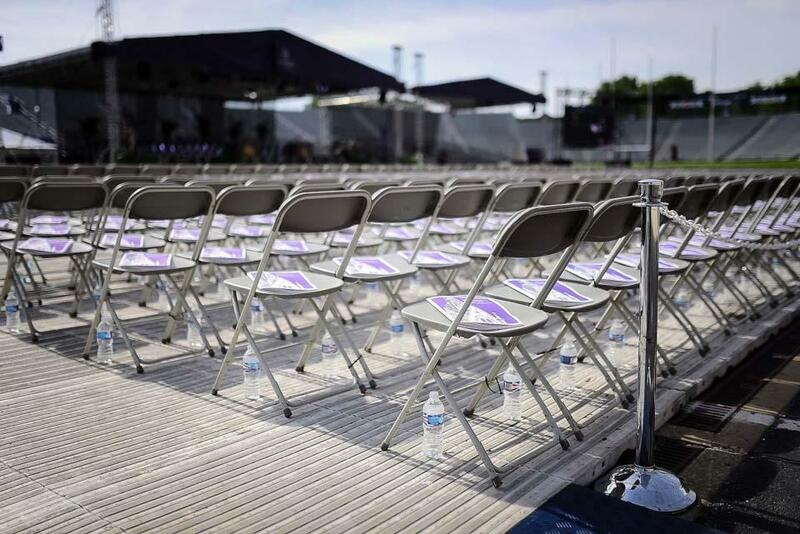 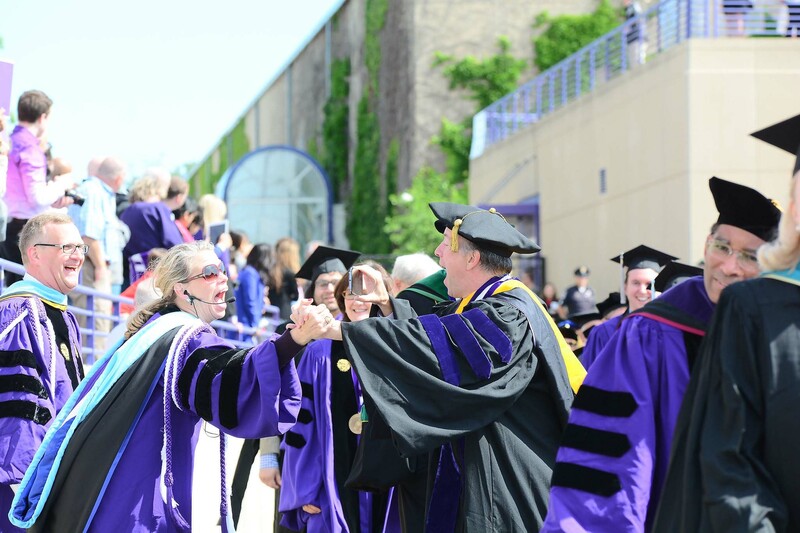 About 15,000 graduates, faculty and guests gathered Friday morning at Ryan Field for Northwestern’s 157th annual commencement ceremony. 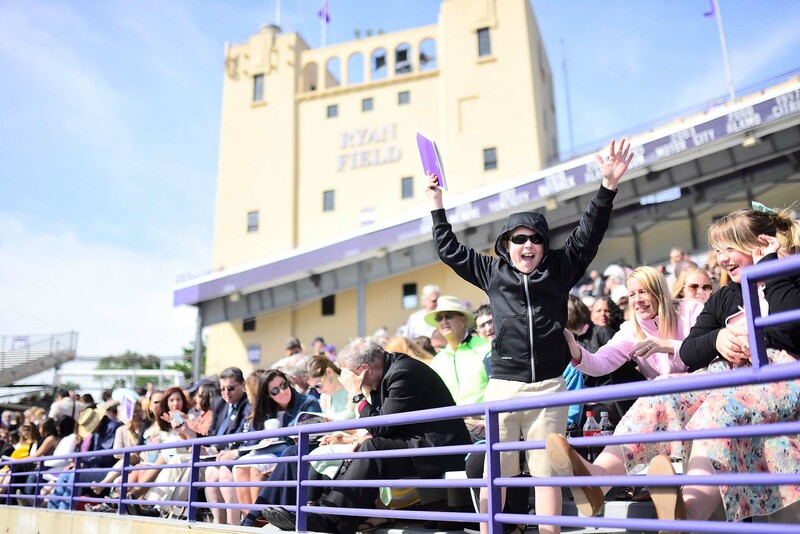 The stands were packed — not with the usual football fans — but relatives and friends cheering on their loved ones. 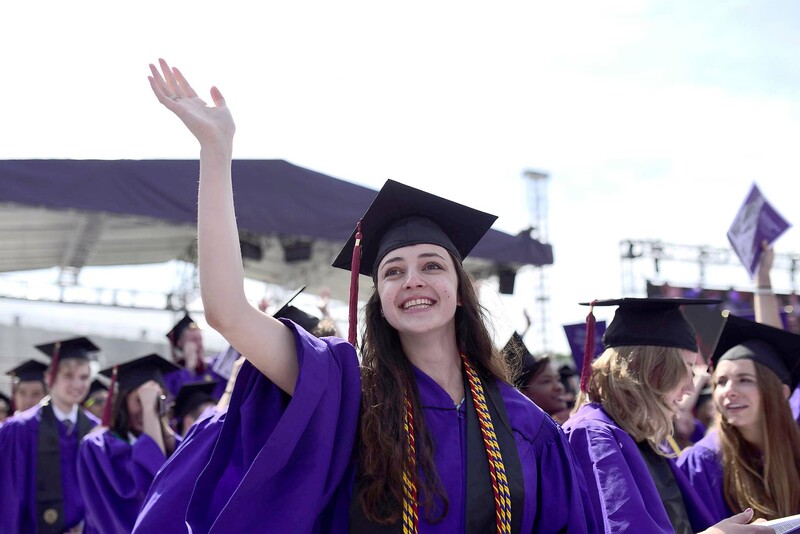 After several speeches, including IBM CEO Virginia Rometty’s advice on finding purposeful work, University President Morton Schapiro conferred degrees on the graduates.